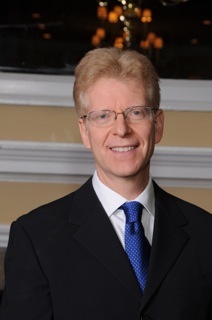 A graduate of both Johns Hopkins and Columbia University and Director of Education at NYU, Dr. Gordon has been practicing dentistry for over two decades. He provides the highest quality dental care to his patient's in a comfortable, friendly, and family oriented atmosphere. Dr. Gordon has redesigned the smiles, changed the way his patients view themselves at the same time improving the oral health of thousands of people. He focuses on optimal periodontal health as well as preventive care. His advanced training in implants, root canals, Invisalign, periodontics, and oral surgery allow all his patients to receive comprehensive treatment in the same office. His office provides the latest techniques and technology to offer patients the best possible long term, pain free and stable oral health. He has based the success of his practice around the satisfaction of his patients to form relationships that allow for a relaxed and friendly atmosphere in the office.